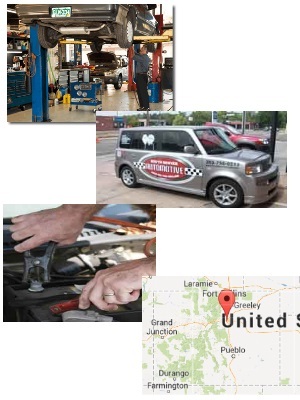 Opportunity and position information: South Denver Automotive has great opportunities and openings for an Apprentice/Lube/Tire Tech. Why grow your career with us? *Even if YOU have never worked in an independent shop, we invite you to talk to us to find out more about our shop, our area and our career opportunities. *Submit YOUR resume with confidence that all contacts with us are completely confidential. Do it TODAY!